Courson Equipment Company, established November 1, 1996, has a combined professional experience of 40 years in the local heavy equipment industry. We have since grown and now offer a wide variety of services. Our rental fleet includes approximately 20 pieces of compaction & compact construction equipment. 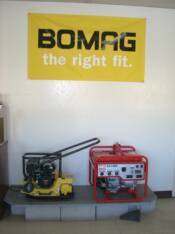 Call our office at (775)841-9300 for equipment availability and rates. 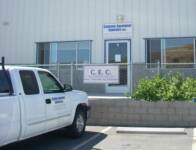 Courson Equipment Company has one facility in Carson City, our Carson City yard is a complete service facility, with factory trained technicians. 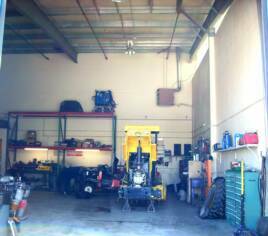 In addition to in-shop repairs, we are able to perform light field repairs. We accept Visa, Mastercard & American Express on over the counter sales & shop repairs, and also offer financing on equipment purchases.